We strive to hold a space for clients to feel at ease and to grow. Offering late afternoon and weekend appointments by highly-specialized therapists. are highly-trained in their specialties. take a look to see which counselor is the right fit for you. By offering Neuro-Biofeedback, Play Therapy and Tutoring services we can assess and make a treatment plan to help your child succeed! Learn more about each service below. Scared of losing your relationship? Thinking about starting counseling, but have no idea what to expect those first sessions? Do I use insurance or not use insurance? How to do I get my family to come with me? 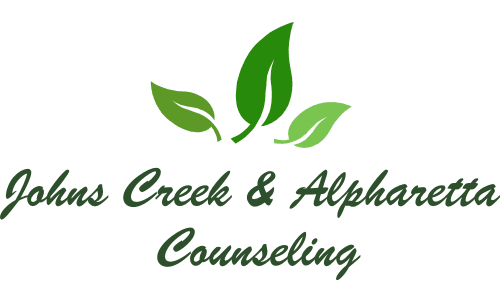 Click here to read more about what to expect when starting counseling services at Johns Creek and Alpharetta Counseling.